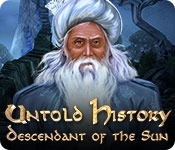 Confront an ancient evil and uncover your true destiny in Untold History: Descendant of the Sun! You spent your whole life believing that you were an orphan. But one night, your world is changed forever when an unexpected visitor arrives with a startling revelation - you are the fabled Descendant of the Sun, rightful heir to the most powerful artifact in the world! But as you set out to retrieve it, you find yourself confronted by an ancient evil willing to do anything to get the artifact for itself. 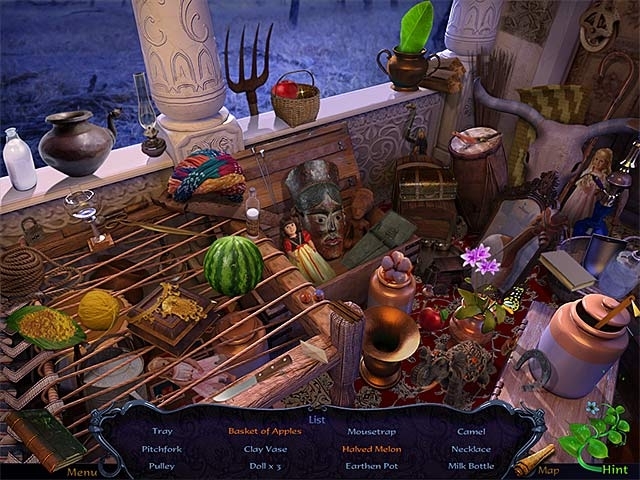 Each step of your journey will bring you closer to your true destiny in this gorgeous Hidden Object Adventure game!